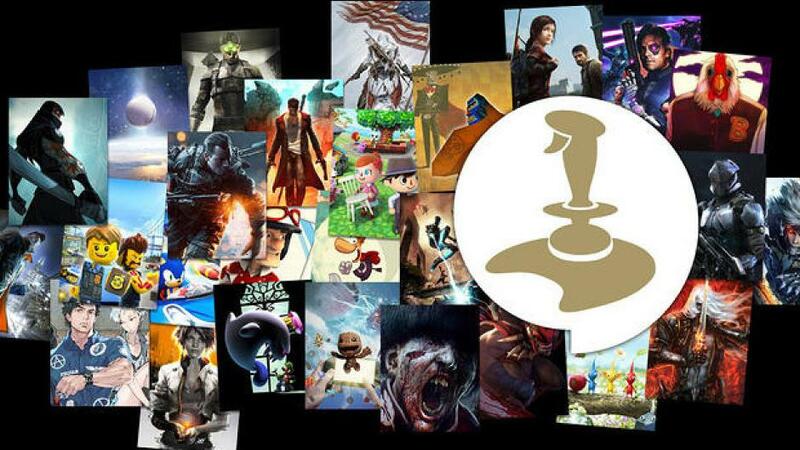 Gamers get ready – the ever popular Golden Joystick Awards will return this November. Back for the 36th time, to celebrate everything that makes gaming great, the show will be presided over by comedian and previous host Danny Wallace, who will give out the gongs in more than 20 award categories. Known as the ‘People’s Gaming Awards’, last year saw millions of votes cast globally, with hundreds of games battling it out to be the very best. This year will see the return of the hotly contested ‘Still Playing Award’, ‘Ultimate Game of the Year’ and ‘Most Wanted Game’, and updated categories ‘Best Competitive Game’ and ‘Best Cooperative Game’. It’s all there for the taking, with the world’s gaming public deciding who goes home a winner. The Golden Joystick Award categories and shortlist will be announced on Friday 21st September, with public voting commencing that night. The public vote closes on Thursday 25th October. The Awards take place on Friday 16th November at London’s Bloomsbury Big Top, the entire event will also be livestreamed. To stay up to date with news from the Golden Joysticks follow them on Twitter or Facebook. The Golden Joystick awards were held recently in London and the list of winners have now been announced. The majority of the awards you could expect with the one surprising exception of the winner of the Most Wanted category being The Witcher 3 over Xbox One and PlayStation 4. I’m not sure whether this says more about the next generation consoles or about the anticipation for The Witcher. Other highlights include Oculus Rift being voted Innovation of the Year and Valve’s Steam service being named Platform of the Year. Activision’s Call of Duty was also inducted into the Hall of Fame.